To celebrate spring, Lake George Land Conservancy is offering the chance to make your artist dreams come true with a one-day beginner painting class and wine tasting with Patrice Jarvis-Weber. 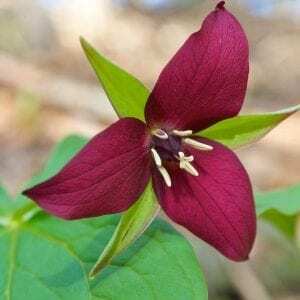 Jarvis-Weber is conducting a one-day workshop where adults and children 10 and up can learn to paint a trillium, a beautiful native Adirondack wildflower. » Continue Reading. 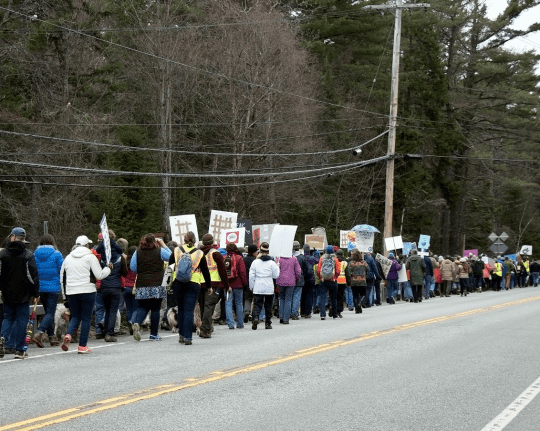 A celebration of Martin Luther King Jr.’s life has been set for Saturday, April 13th, 2019, from 7 to 8 pm at the John Black Room at the Saranac Laboratory Museum, 89 Church Street, Suite 2, Saranac Lake. This is a rescheduled event, canceled due to weather earlier this year. Hear Dr. King’s words on the need for social and economic justice, and listen to Joe Paparone speak on the revival of Dr. King’s last project – the Poor People’s Campaign and discuss ways to continue this legacy today. There will be music and refreshments. » Continue Reading. Adirondack lakes are featured in Anne Diggory’s art exhibition at the Albany Institute of History and Art, “All in a Day’s Work” which opens with a lecture and reception April 7th at 2 pm. 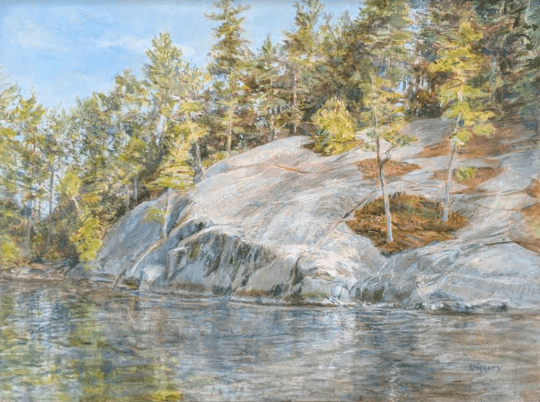 The show includes six artworks based on a day at Crane Point on Blue Mountain Lake and other groups based on the view from Recluse Island in Lake George, from Partridge Island in Upper Saranac Lake and from her canoe along the Bog River. Several works combine her contemporary view with how the scene was painted in the 19th century. » Continue Reading. 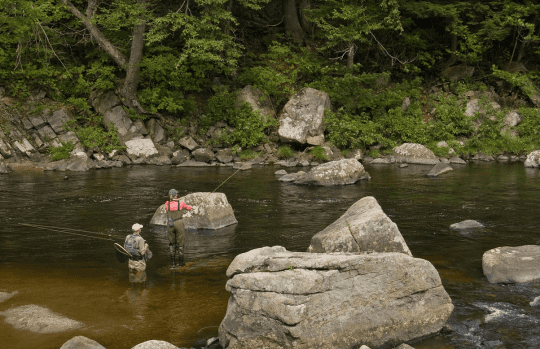 Fly fishermen from across the country and Canada are set to convene in Wilmington on May 16 – 18 for the Ausable Two-Fly Challenge. This year’s catch and release tournament is celebrating twenty years of fishing, storytelling and raising money to preserve the West Branch of the Ausable River. Proceeds go to regional preservation non-profit groups and to stock the river. » Continue Reading. The YMCA is set to launch its first programs in Saranac Lake this spring and plans to expand its offerings later in the year. Representatives of the YMCA, the village of Saranac Lake, the Saranac Lake Central School District, North Country Community College and Citizen Advocates met recently to discuss and refine the initial programs the YMCA could offer in Saranac Lake. Feedback from the community, through a survey and a public meeting held last year, has been used by the group to identify gaps in services that the YMCA could meet. » Continue Reading. The inaugural Northern Current music festival is set to take place September 1st in Saranac Lake’s scenic Riverside Park. The festival replaces Hobofest, a beloved event that was held in Saranac Lake for a decade on the Sunday of Labor Day Weekend until it was retired by organizers Peter Seward and Todd Smith in 2018. » Continue Reading. The public has been invited to complete a survey that will help inform discussions and policies that impact the Adirondack Park. 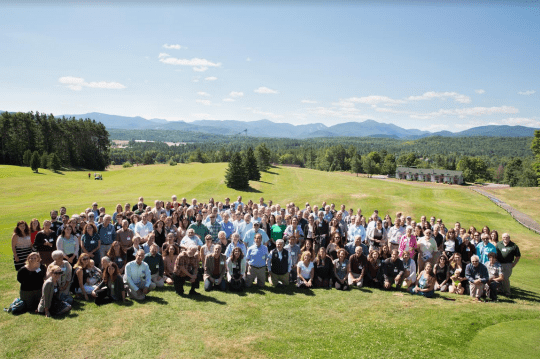 The Adirondack Common Ground Alliance (CGA) wants to hear from people who live here year-round, part-time or are frequent visitors about issues that affect Adirondack communities, as well as forests and waterways. » Continue Reading. 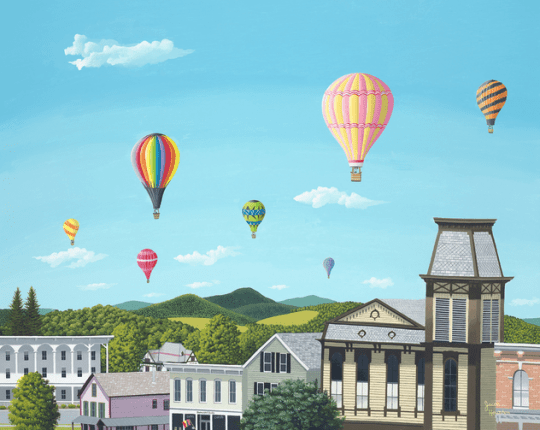 Twenty-three of Washington County resident Jacob Houston’s paintings will be exhibited in the Hyde Collection’s Hoopes Gallery as A Magical World: The Art of Jacob Houston. When he was 12 years old, Houston entered one of his paintings into the Washington County Fair Farm exhibition and won first prize — an honor he took home every year until he aged out of the competition. » Continue Reading. 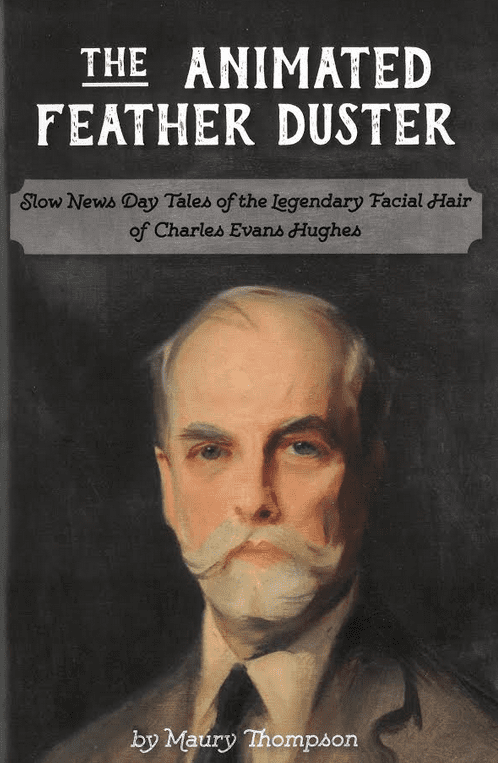 Longtime Glens Falls Post-Star reporter Maury Thompson will present a program on local figure Charles Evans Hughes on April 12th in Ticonderoga. Hughes served as Governor of New York from 1907 until 1910. After serving as governor, Hughes was a U.S. Supreme Court Associate Justice. He resigned from the Court in 1916 to accept the Republican nomination for President, losing by a narrow margin to incumbent Democrat Woodrow Wilson. He would go on to serve as U.S. Secretary of State and Chief Justice of the Supreme Court. Cornell Cooperative Extension of Warren County is set to present a program on wild edibles on Saturday, May 18th from 9 am to 4 pm at the CCE Education Center in Warrensburg. » Continue Reading. AdkAction is set to offer Sustainable Winter Road Maintenance Training Workshops for Departments of Public Works and Highway Departments in Clinton, Essex and Franklin Counties during the week of April 8-12, 2019 as part of their ongoing Road Salt Reduction Project. Registration is required and open to town, county, and state road maintenance crews and there is no fee to register. Lunch and coffee will also be provided free of charge. » Continue Reading. It is snowing at my house and making it a bit challenging to get into my springtime mindset. The skiing is still fantastic, but I look at my seedlings and plant cuttings and wonder when I’ll be able to finally put them in the ground. Spring fever is running rampant and one way to cure those blues is to look for spring in other corners of the Adirondacks. » Continue Reading. 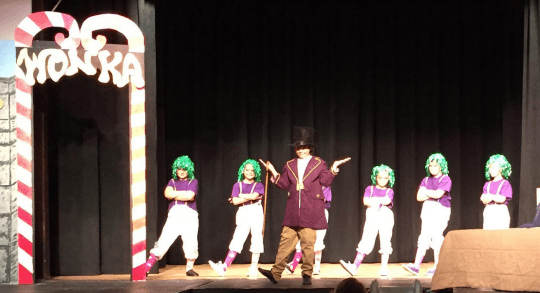 The Depot Theatre has announced the details of its 2019 Boquet River Theatre Festival (BRTF) Youth Theatre Program. The 2019 Junior program production (ages 8-12), will be The Lion King Jr. Rehearsals begin July 15, with performances on August 2, 3 and 4. 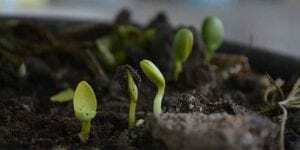 The 2019 Senior program production (ages 12 and up) will be Little Shop of Horrors. Rehearsals begin July 29, with performances on August 9, 10 and 11. » Continue Reading. 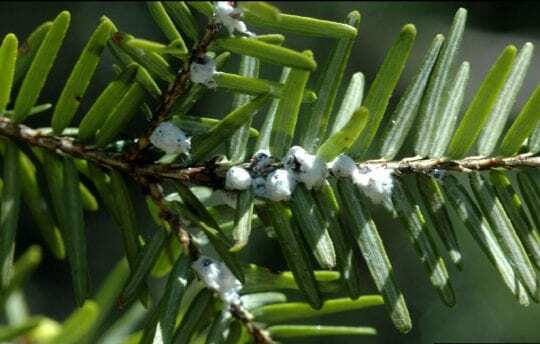 The New York State Department of Environmental Conservation (DEC) and Warren County Cornell Cooperative Extension are set to host a workshop on hemlock woolly adelgid (HWA) on April 11, at the DEC Region 5 Office in Warrensburg, NY, from 5 to 8 pm. The hemlock woolly adelgid, a tiny insect from East Asia first discovered in New York in 1985, attacks forest and ornamental hemlock trees. It feeds on young twigs, causing needles to dry out and drop prematurely and causing branch dieback. Hemlock decline and mortality typically occur within four to 10 years of infestation in the insect’s northern range. » Continue Reading.